I’m sorry. If you were hating on “Obamacare” it’s time to get with the program. Although Obama’s first four years in office seemed to have been targeted towards healing foreign relations abroad and diplomacy, it seems as if the President is getting ready to focus his attention at home. The Affordable Care Act, grueling as the battle over it was by a certain political party (cough cough), has proven to be one of the most instrumental pieces of legislation that Obama has introduced into the country. Bless his heart for being so steadfast on this. 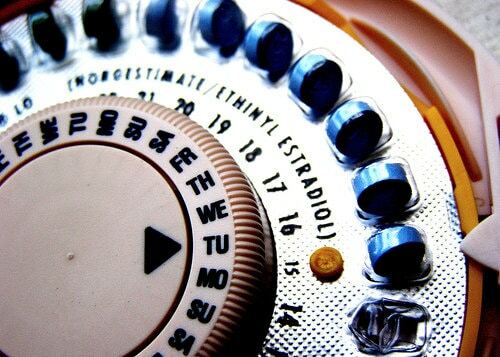 Because now ladies – we can get free birth control! Yes! F-R-E-E. Very important — since studies have found that nearly half women forgo care because of cost! Check out this chart, to see what other benefits the healthcare act is providing for women’s health.